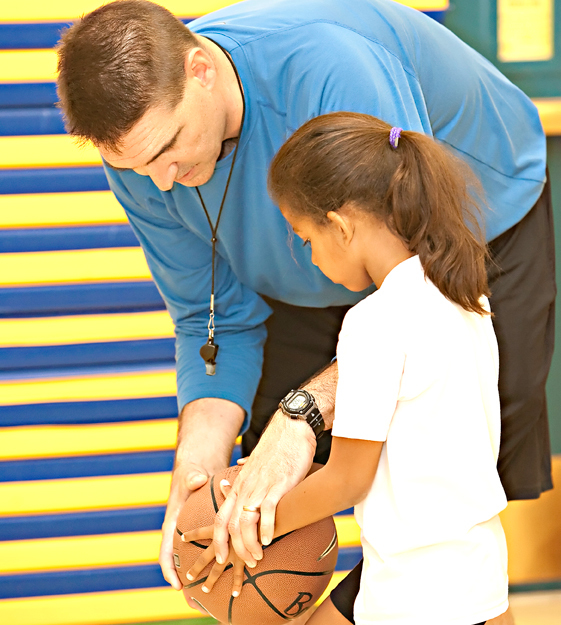 Individual sessions designed to assist players to achieve their maximum potential by mastering the fundamentals required to succeed playing basketball. Sessions can be designed for the young player working to learn proper techniques, or for the more advanced player who is serious about maximizing his/her potential. The focus is on footwork, ball-handling, shooting, scoring moves and perfection in all that we do with the basketball.